A small plug in box from Vodafone, the Access Gateway, claims to boost your home mobile phone coverage to prevent patchy signal. Despite not giving any information on how well coverage is boosted, the new box can support up to four calls at once and simply plugs into a home broadband line. 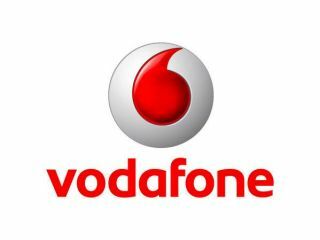 Vodafone says "customers will be able to take advantage of the full range of Vodafone services via their handset anywhere in the home", while also pointing out it will work with any 3G-enabled handset too. This will likely be seized upon by those that either have poor coverage in the home or even small businesses, where 3G signal indoors can be hard to come by. The Gateway is available from Vodafone from free or as part of an inclusive price plan from as little as £15 a month. It can also be bought outright for £160 or a monthly charge from £5. We've all had some experience of dropped call quality in the past when sitting on our sofa trying to stream a YouTube video, prompting us to throw the phone at a wall, so perhaps this investment will save some broken mobiles in the future.